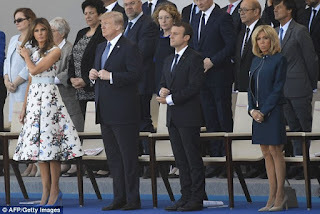 Donald Trump and Emmanuel Macron showed off their budding friendship as the US President was guest of honour at France's Bastille Day parade. 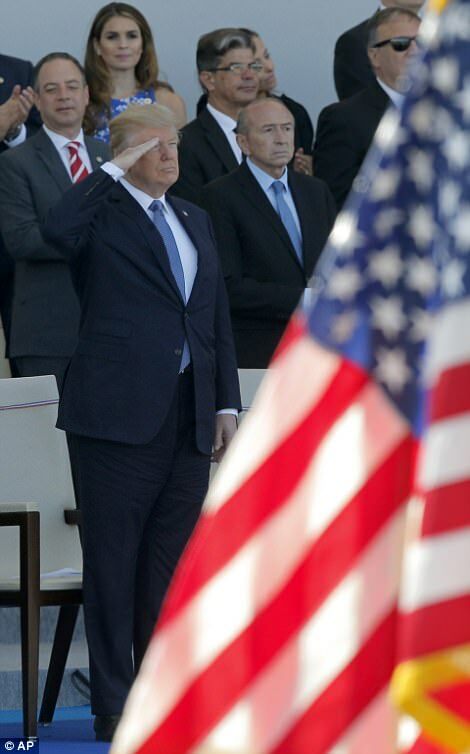 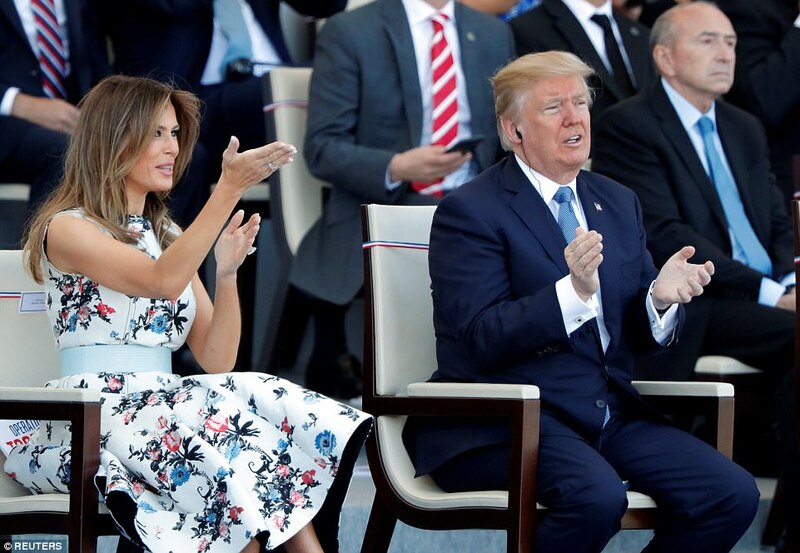 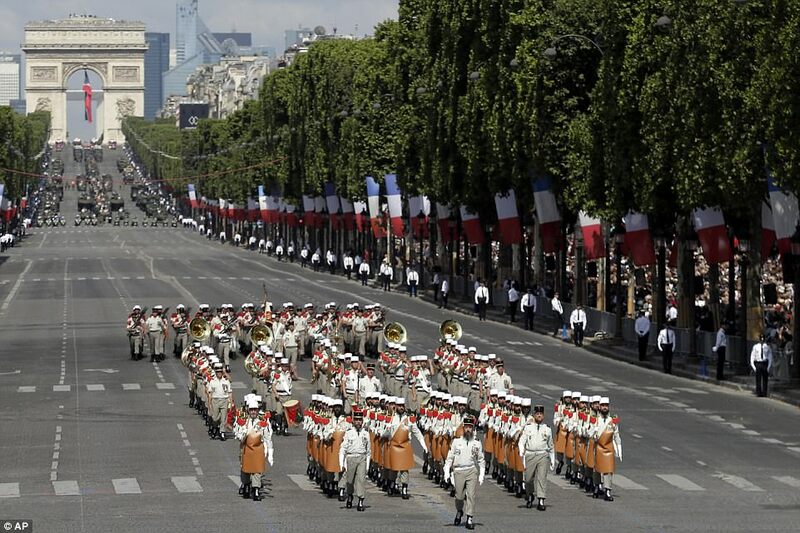 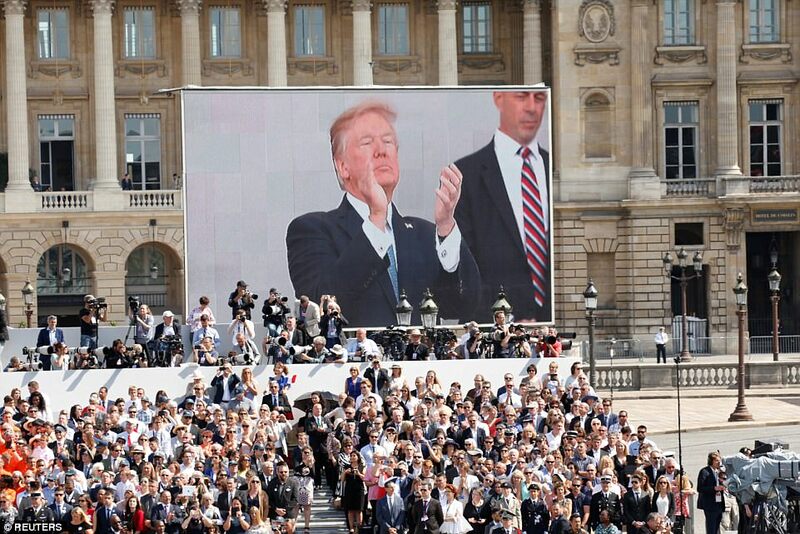 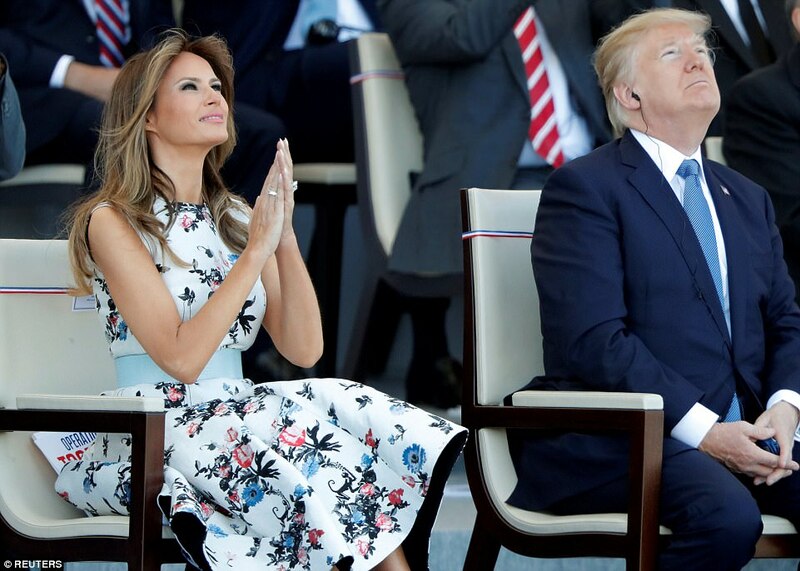 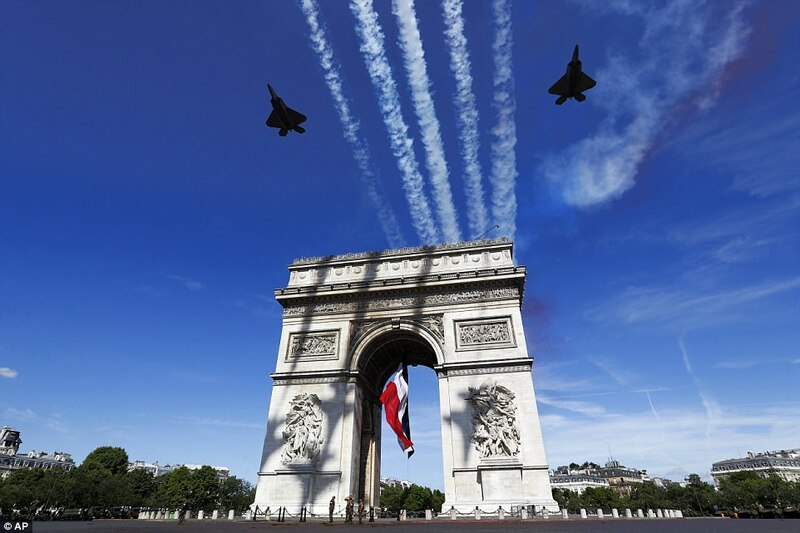 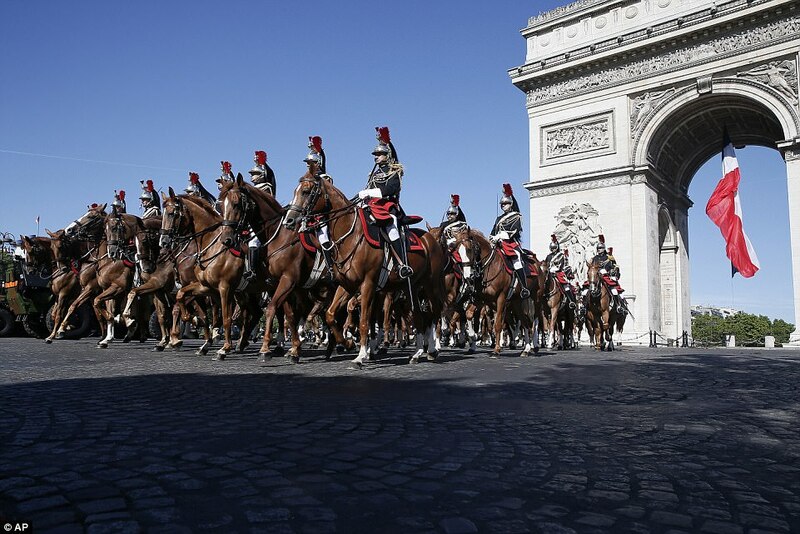 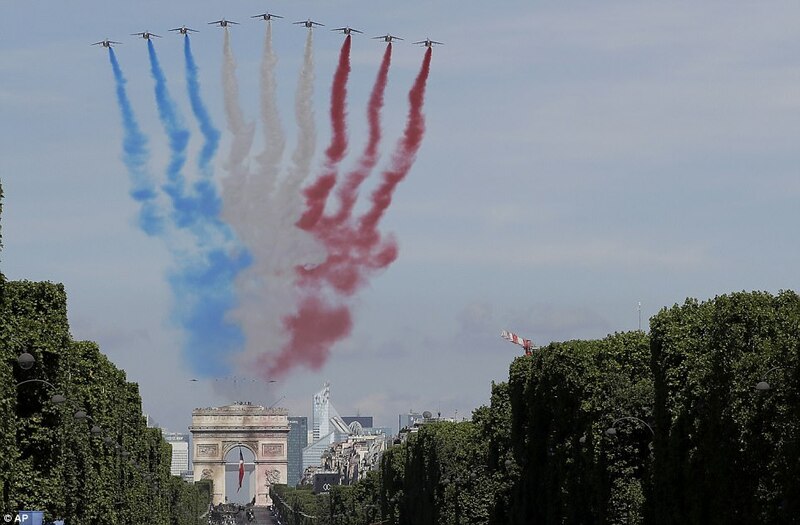 Branding the military procession "magnificent", Mr Trump was frequently on his feet and applauding as he watched 63 planes, 29 helicopters, 241 horses and 3,720 soldiers march down the Champs-Elysees in Paris. 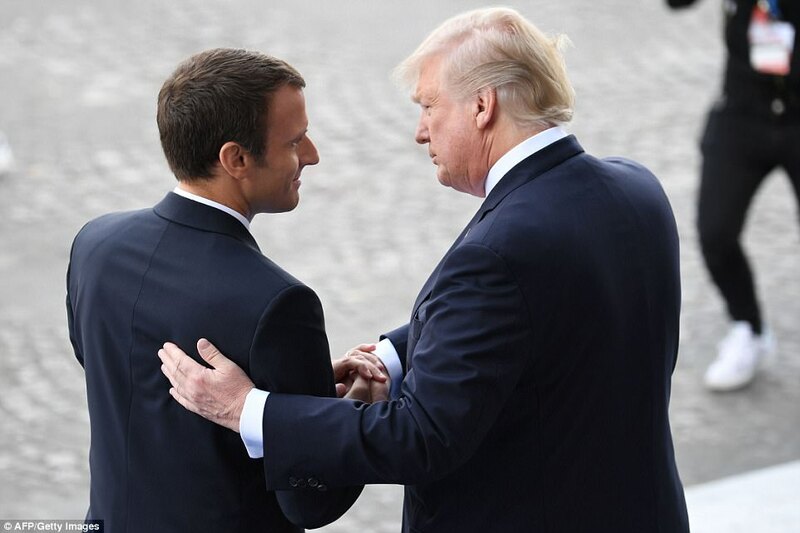 Having rolled out the red carpet for the US President, Mr Macron was no less gushing in a speech at the end of Friday's procession in the heart of the French capital. 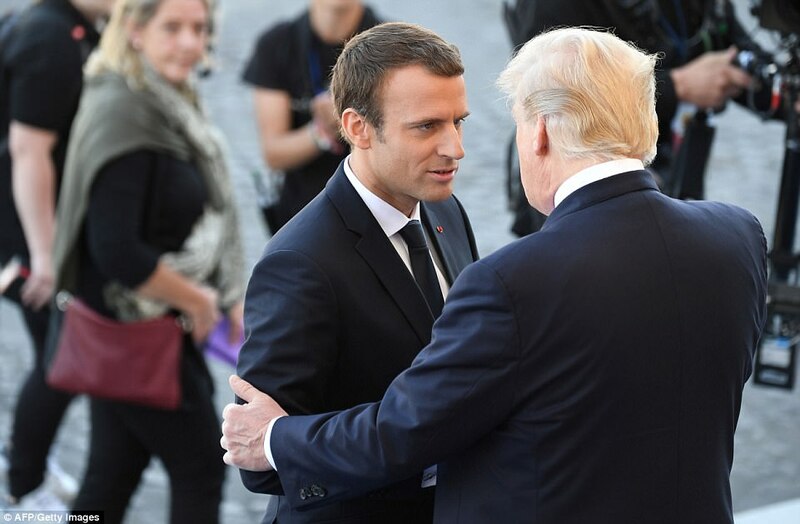 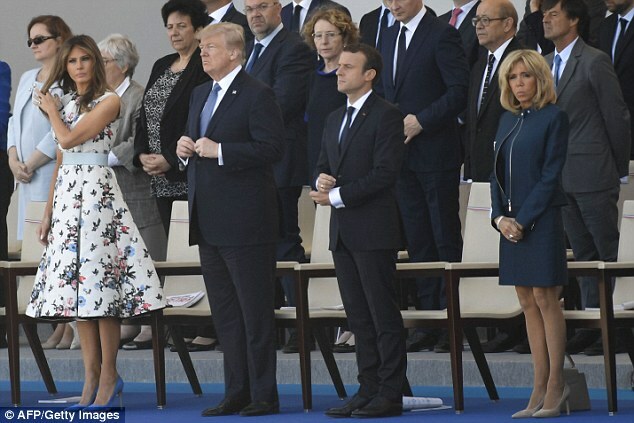 The French President said Mr Trump's presence in the country on Bastille Day was a sign of "a friendship that goes above and beyond time", adding: "Nothing will ever separate us." 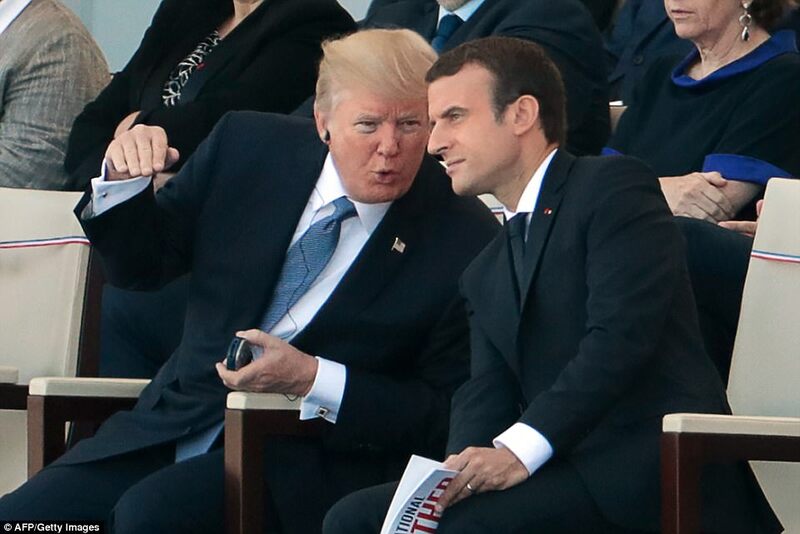 Mr Macron thanked the US for entering the First World War in 1917, the 100th anniversary of which was also celebrated during Friday's parade. 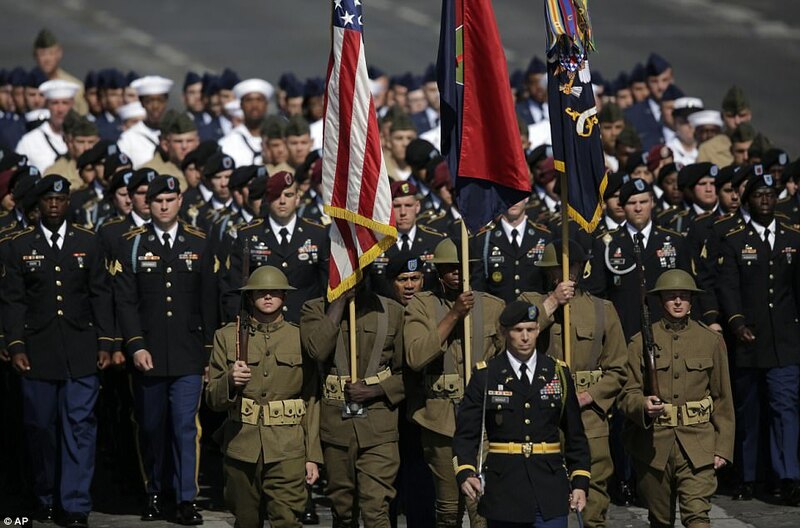 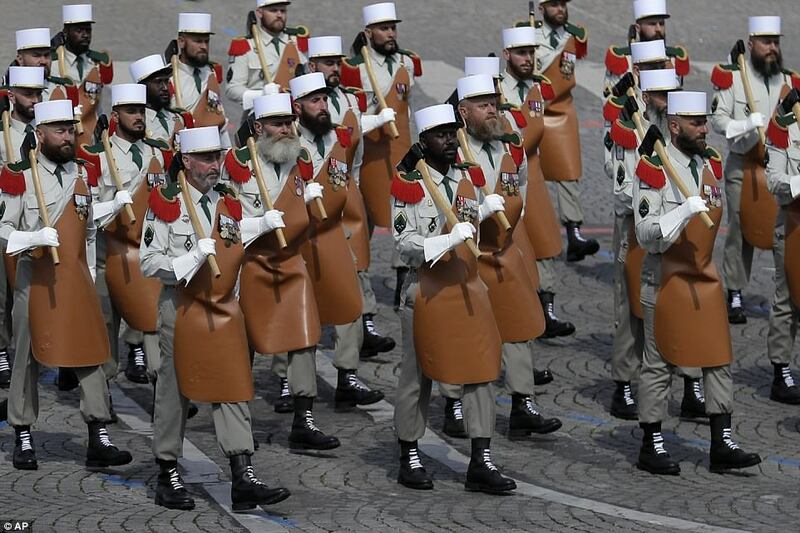 US troops, some dressed as First World War-era "Les Sammies", opened the procession.